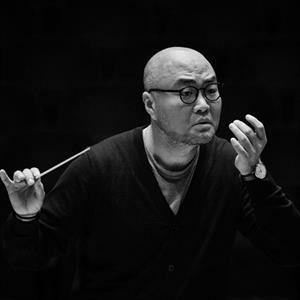 The concert is led by Music Director and Principal Conductor Liu Sha, who together with Jia Lei, principal sheng musician of the Macao Chinese Orchestra, and Lin Jie, principalruanmusician, will present shengconcerto Peacock and zhongruan concerto Reminiscences of Yunnan respectively. Together with modern works Phoenix, Dabo River Caprice and Barley Frame in Nixi performed by the orchestra, this pictorial and melodious concert will definitely allow music fans to indulge themselves in the musical painting of Southwest China. Duration: approximately 1 hour and 30 minutes, including one intermission. Please refer to the 30th Macao Arts Festival for ticket prices.